Todd met Christine Bovill during the Edinburgh Festival last year when they performed at the press launch for the Assembly Rooms programme. Now, they’ve come together with a celebration of French song. Over the last few years, songwriting chanteuse Christine has been wowing packed audiences with her critically-acclaimed show featuring the music of Edith Piaf as well as other spellbinding performances with songs by Jacques Brel, Charles Trenet, Georges Brassens and sole contender for the Piaf crown French singer, Barbara. 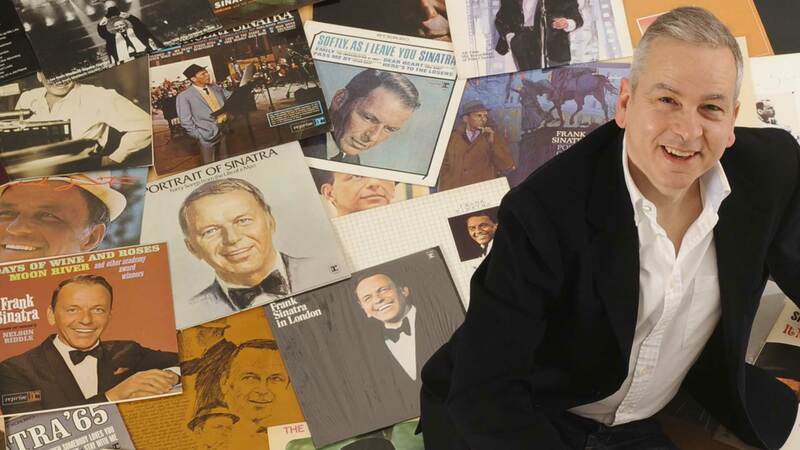 Todd is best known for his highly successful concerts paying homage to the Great American Songbook; in particular, the shows he created featuring the music popularised by Frank Sinatra, Tony Bennett and ace lyricist, Johnny Mercer. This time, he focuses on terrific French songs with English lyrics – several composed by Michel Legrand – and many of which have become worldwide favourites. With this new show, they beckon you into a Parisian-scented, twilight world of song with glorious jewels like I Will Wait for You, Milord, I Wish You Love, The Summer Knows, Hymne à L’Amour, Windmills of Your Mind, What Are You Doing the Rest of Your Life and Ne Me Quitte Pas (If You Go Away). The first performance is on Friday, 24 June in the City Halls as part of the Glasgow International Jazz Festival line up. Click here for ticket info.